If you’re looking for the best way to advertise and reach out to millions of people without paying any more money.Please Don't Waste time for Another Advertising Methods ! I am an ad posting expert.I am doing ad posting work for last 2+ years. 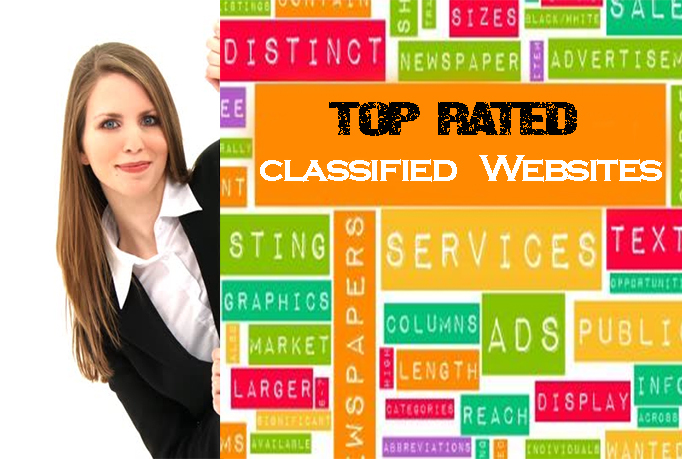 I will post your Business,Service,Jobs,buy & sale, or Website Ad on 60 Top rated classified websites. I post in free sections only.. Deliver" website name and Live URL of Ads." Post Your Ad To Top Rated Classified Sites is ranked 5 out of 5. Based on 1 user reviews.